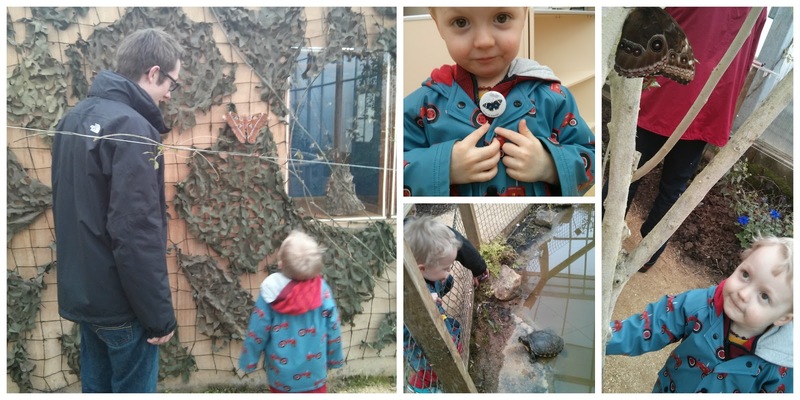 Last weekend we went to visit a new local attraction - a butterfly house! When Ethan was very young we had membership at our local Zoo and his favourite part was always the butterfly house. It used to have him in fits of laughter for some reason. When I was asked by Mum's Diary if we'd like to attend the opening of a local butterfly house, of course I said yes! It's always lovely to discover a new local attraction and I'm keen to support local businesses. 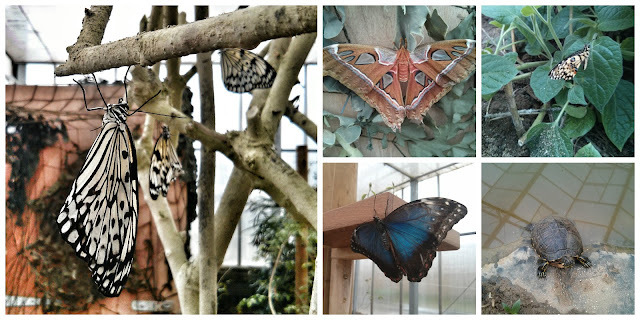 We enjoyed our visit to the North Somerset Butterfly House and will happily go back again. We visited them on their opening day and there were around 200 butterflies present. A few months from now that figure will be in the thousands so I have no doubt this attraction will only improve! We spent around an hour there.. I think Ethan would have been happy there for a long time. Although butterflies no longer make him hysterical, he loved seeing them flying around. Especially the huge moths! If you live in the Bristol/Somerset area, I'd say that the butterfly house is worth a visit!